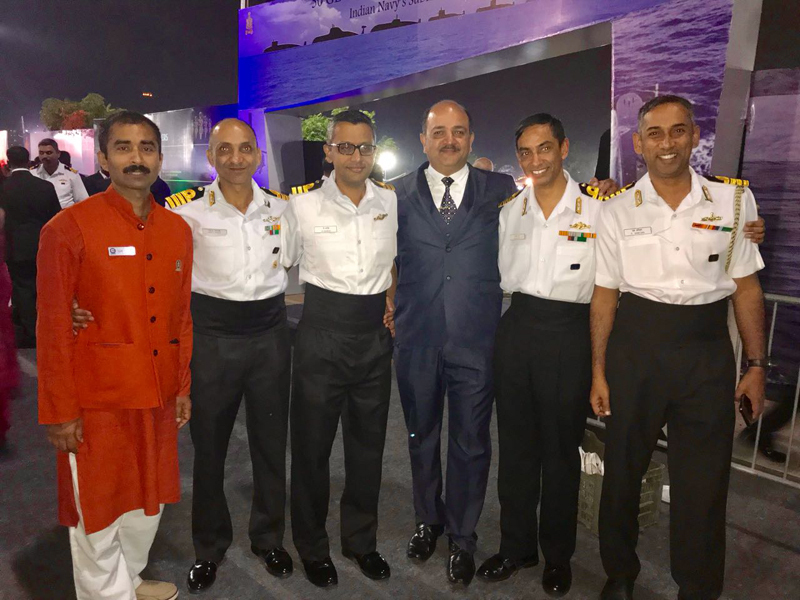 Proud Kazhak Submariners and other operatives in the Indian Navy were in proud attendance as President Ram Nath Kovind on Friday, 8 December 2017, awarded Presidential Colours to the submarine arm of the Indian Navy that is celebrating its golden jubilee. 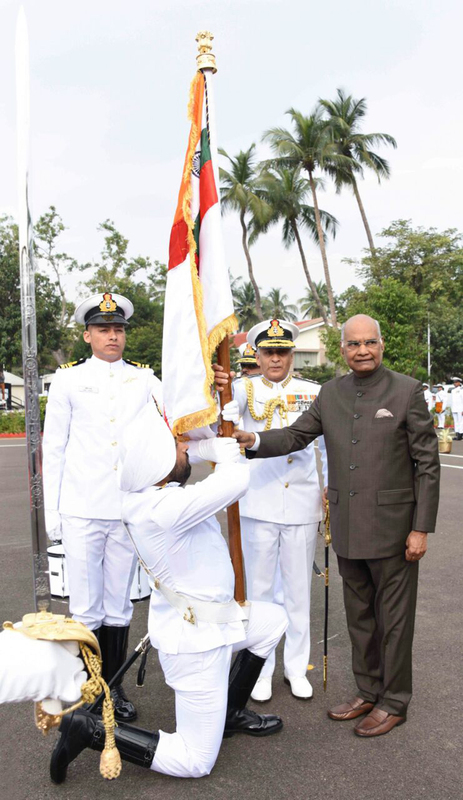 The President of India awards the ‘President’s Colour’ to the submarine arm on Friday, 8 December 2017 at the Naval base in Visakhapatnam. Of the three armed forces, Indian Navy was the first to be presented with this honour, in May 1951 by Dr Rajendra Prasad. On the occasion, the submarine arm would be presented with a special flag, which was paraded on important occasions. The award of President’s Colour is one of the greatest honours in recognition of exceptional service rendered by it to the nation. 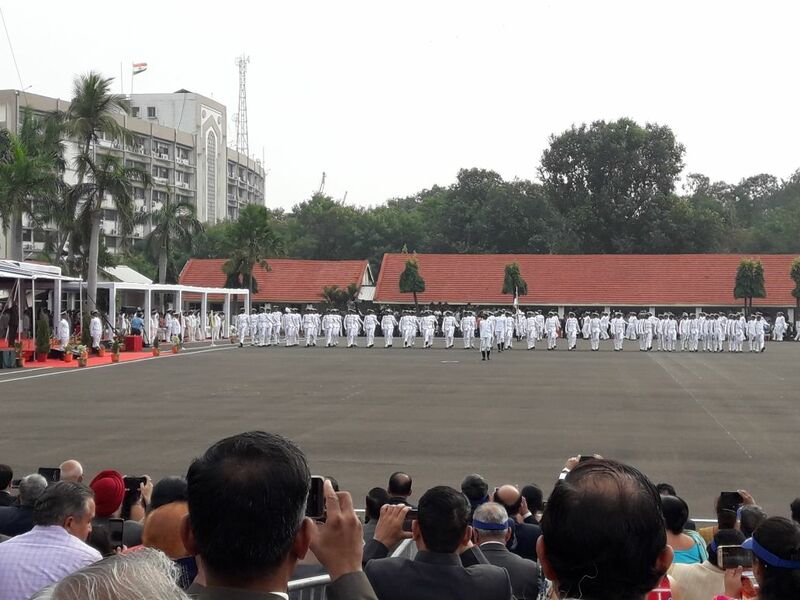 The president, who was on his maiden visit to a naval formation, was given a 21-gun salute upon his arrival at the ENC headquarters for the ceremony. 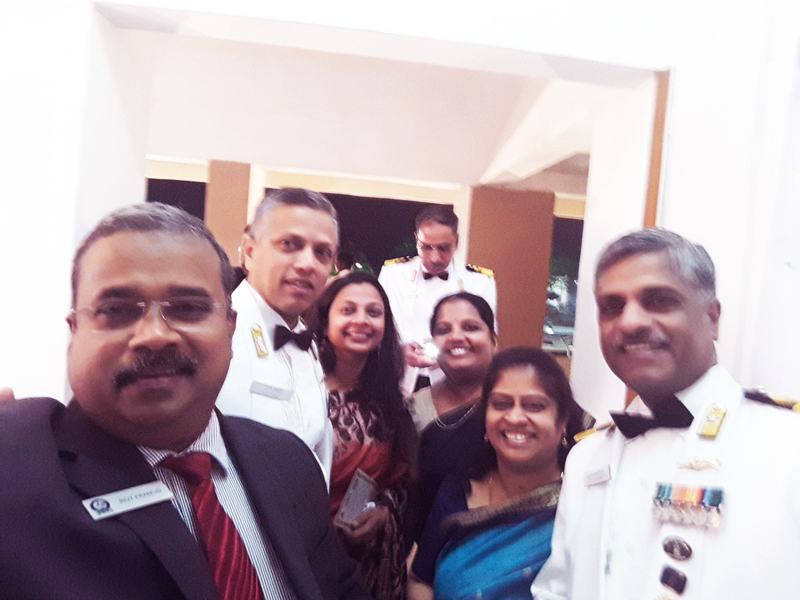 Starting its journey on December 8, 1967 with INS Kalvari (S-23), the submarine arm of the Indian Navy has evolved into a formidable force over the last 50 years. 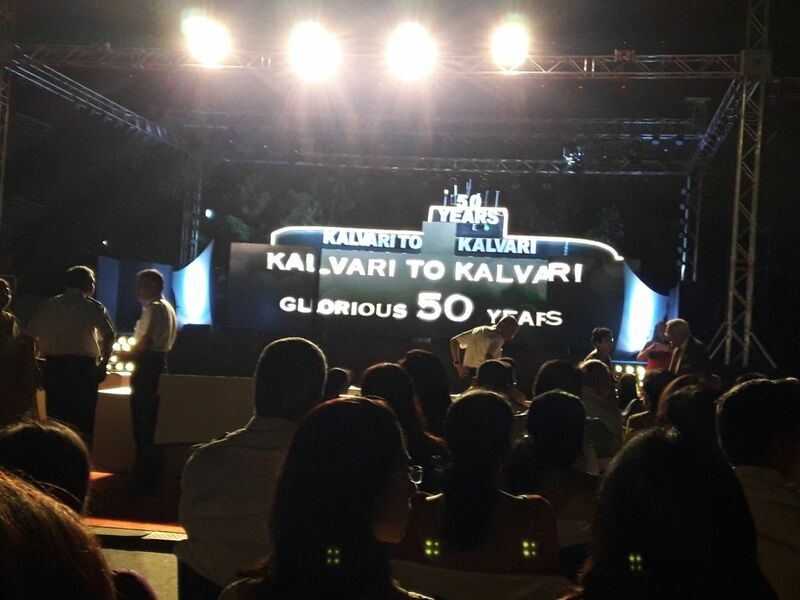 Our first submarine was named Kalvari (Foxtrot class) which was decommissioned long ago. According to the tradition of the Indian Navy, old ships/submarines are reborn: so the latest submarine (Scorpene class) is also Kalvari. 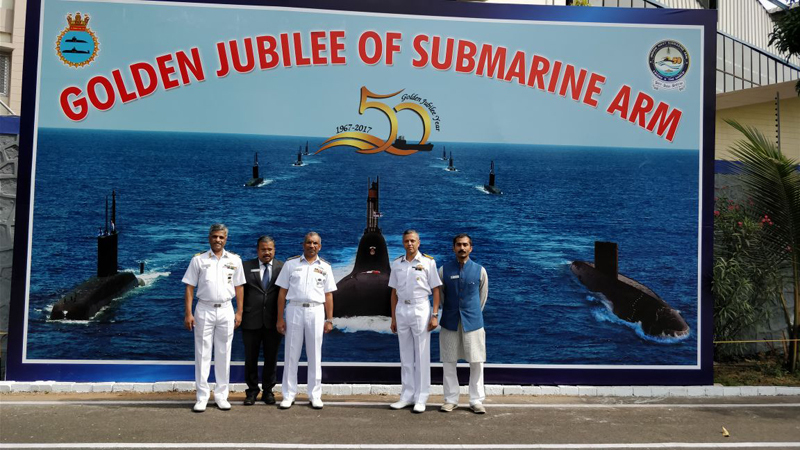 The Presidential Colours award to the Submarine arm in the Golden Jubilee year would undoubtedly be cherished by all those who have adorned the Dolphin on the chest. And we can’t be prouder of our own Kazhaks !